Here's a great looking McDermott cue at a great price! The Lucky L8 features a deep grey stain with an Irish linen wrap for added comfort and grip. Hit straight, hit hard. 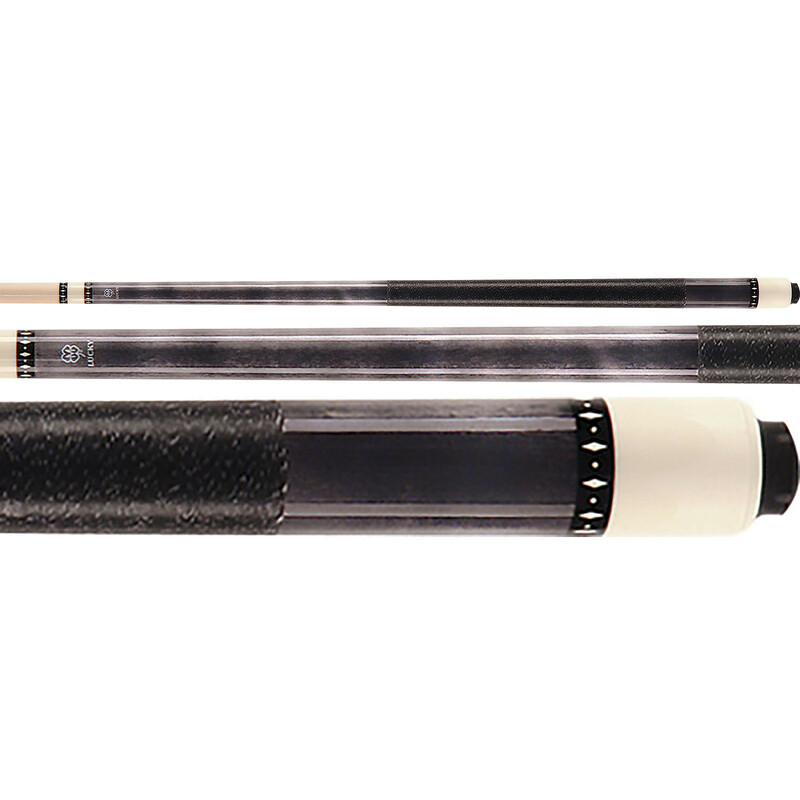 Like a grey ghost, the McDermott Lucky L8 pool cue has that special mystic feel. It's not black, that would be too easy. 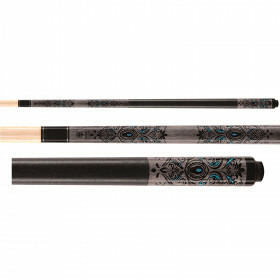 The attractive grey stain on this pool cue swirls lightly and makes a statement. This isn't your average pool stick. Anyone can have a red, blue or green cue, but this one is grey! 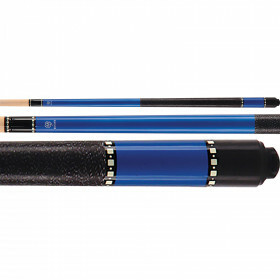 Not only does this pool cue look great, it plays great as well. 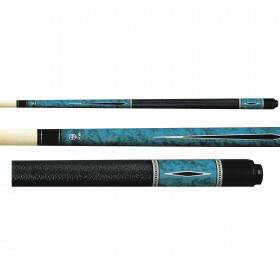 With an adjustable weight system, this billiards cue will let you tune in your game over time and rise to the top of the tournament charts.